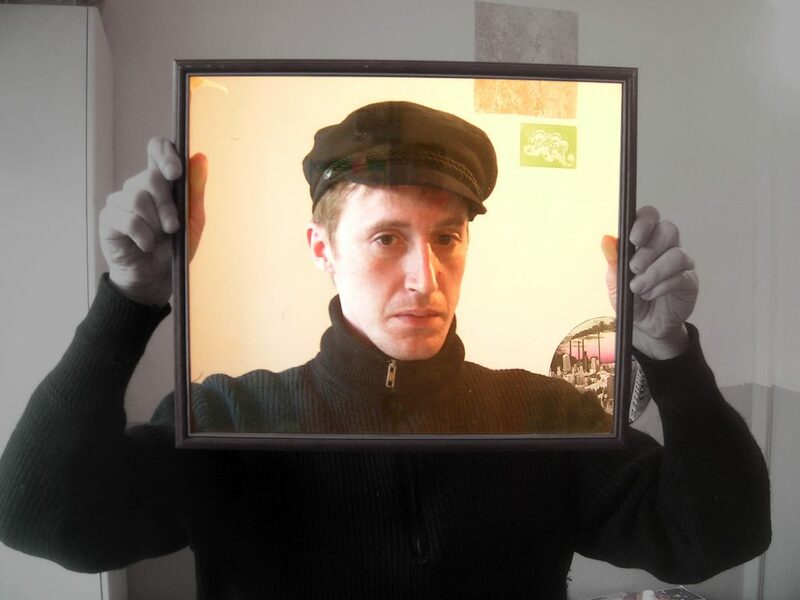 Felix Raeithel, better known by the name Istari Lasterfahrer, is a digital & electronic musician living in Hamburg. He works on multiple fronts on the decontextualisation of sound material, the rupture of harmonic conditions and artistic condensations. In the late 80s he started his high grade digital music career with low end 80s computer hardware and has released uncountable tunes on high profile underground labels. With energetic live performances and whack DJ sets he has captivated audiences worldwide with his innovative sound, an assemblage of everything mixed with his up to date soundbwoy dub technics. His self produced videos have been shown worldwide and are sometimes a mind-blowing part of his live performances. Since 1999 he has been running the record label Sozialistischer Plattenbau.